Our Town’s Art of Food presented by NewYork-Presbyterian, the ultimate event for food and art connoisseurs, returns to Sotheby’s for its third iconic year on Saturday, February 10, 2018. More than 25 culinary titans of the Upper East Side will create mouthwatering masterpieces, each dish inspired by a work of art specially curated by Sotheby’s for this one night only. Hosting this year’s exclusive evening are world-renown chef Claus Meyer and abstract artist and architect Richard Meier. 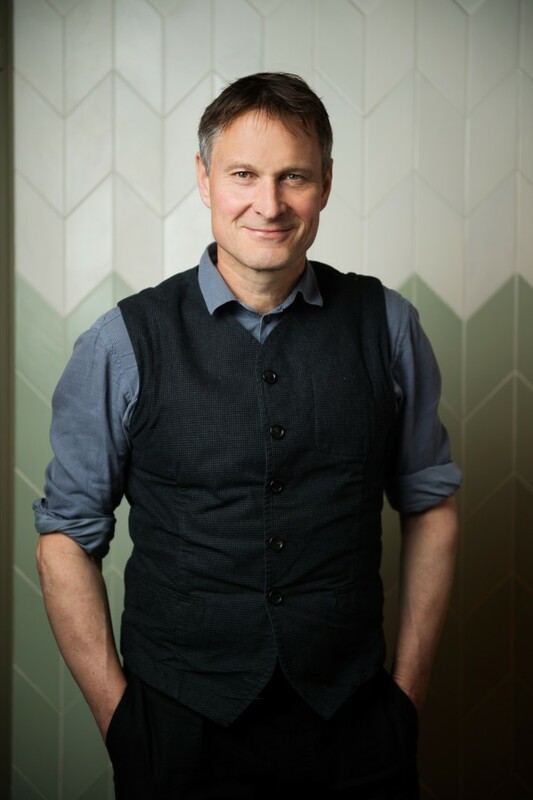 Claus Meyer is a gastronomic entrepreneur and culinary force behind Grand Central’s new upscale restaurant Agern and the adjacent Great Northern Food Hall in Vanderbilt Hall, and best-selling author of The Nordic Kitchen and Meyer’s Bakery. 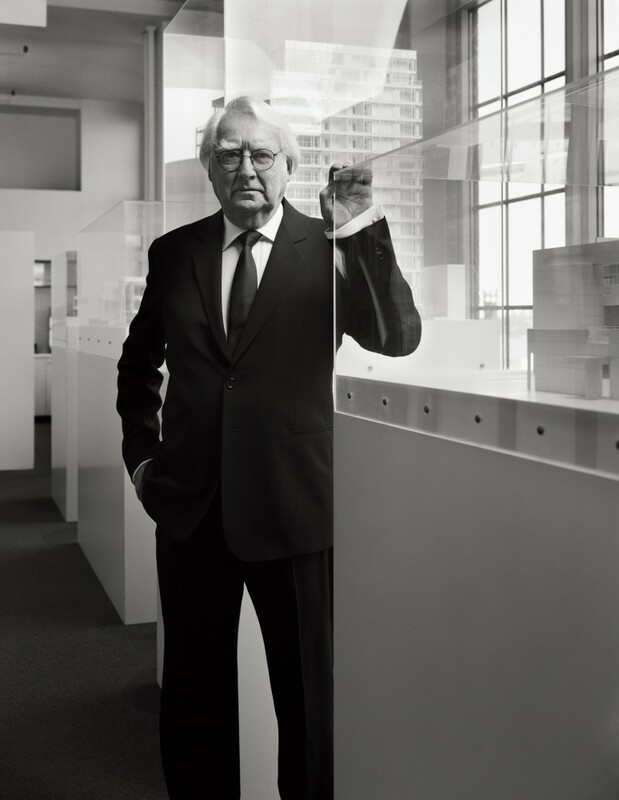 Richard Meier, whose artwork will be on display, has received numerous awards for his work including the Pritzker Prize for Architecture, the Gold Medals of the American Institute of Architects and the Royal Institute of British Architects as well as the Praemium Imperiale from the Japan Art Association. First 50 VIP tickets include a signed copy of Claus Meyer’s The Nordic Kitchen.